There are not a few options you have to escape from Ioannina. 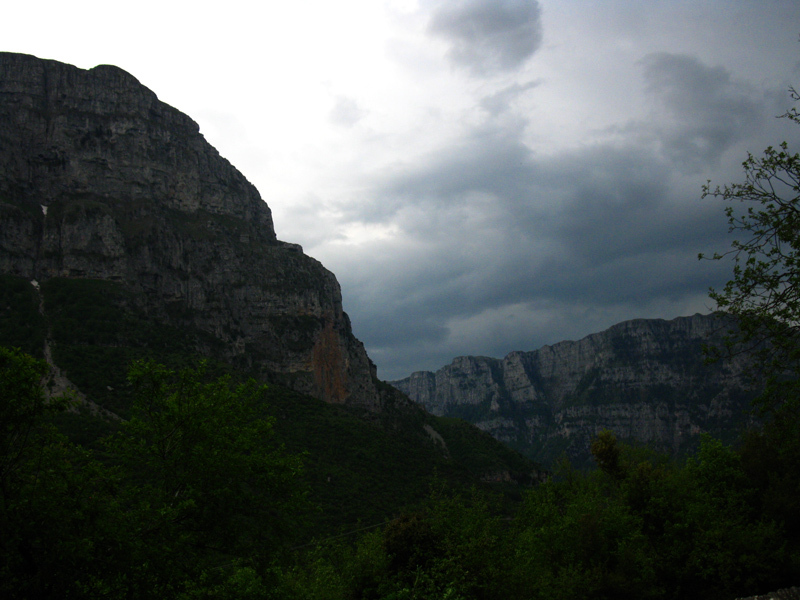 One of the most popular destinations is Zagori. 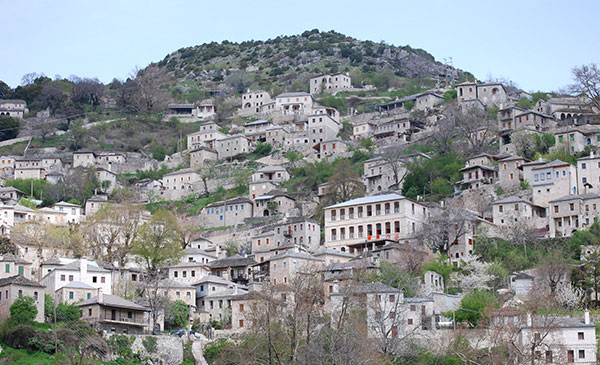 Dozens of traditional, stone villages that maintain their cultural identity. 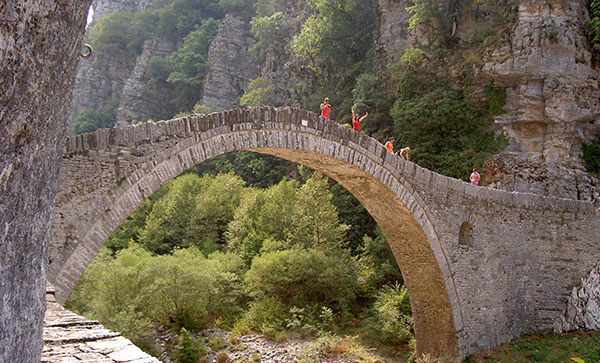 They are divided by rivers, stone bridges, geological shapes, the Vikos Gorge. 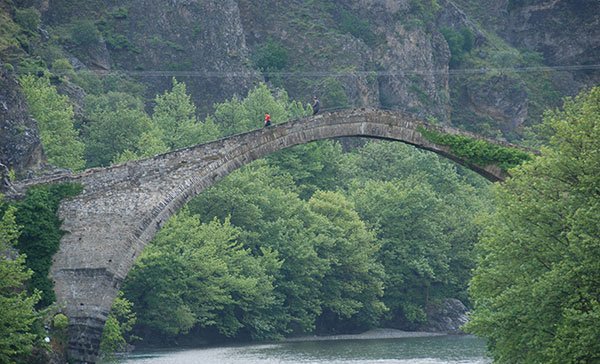 Hiking in the innumerable paths of Zagoria, climbing on Smolikas and Drakolimni but also activities such as parapente, and excursions for wild mushrooms. Of course rafting on rivers not only in Zagoria but also north of Konitsa and Tzoumerka. 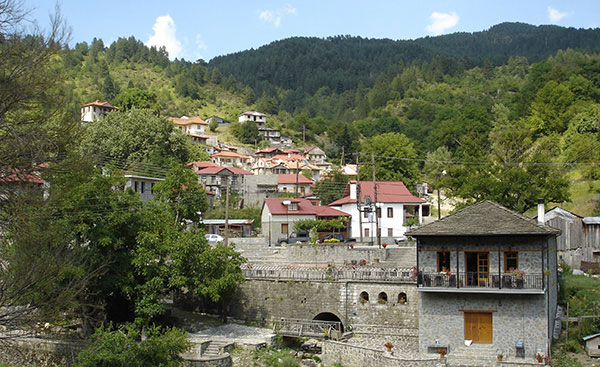 Tzoumerka mountains that with their wild beauty earn the admiration of more and more visitors. 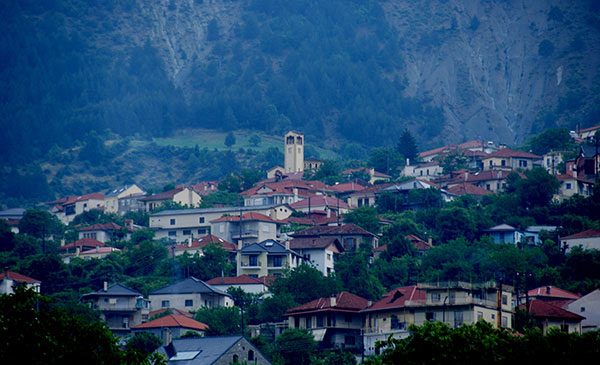 Metsovo is a special destination. A traditional Vlach village with many interesting museums, ski resort in the limits of the national park of Pindos with the beautiful lake in the park of Valia Calda. Having Ioannina as a centre one can combine day trips to the mountains or sea. Seeing historical and religious monuments, doing sporting activities, seeing and savoring the beauty and flavors of the region, living and being fascinated by the experiences he will gain. Near Thesprotikes coast and from there to the coast of Preveza and Ionian Islands, is a destination that will remain unforgettable to all ages.